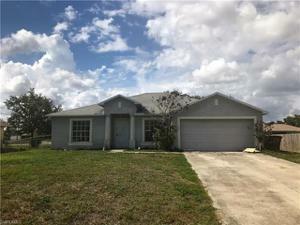 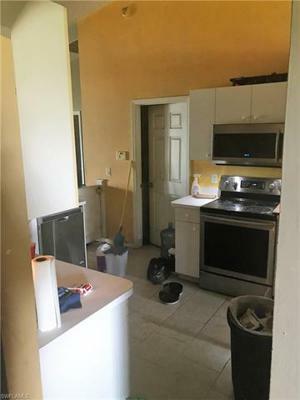 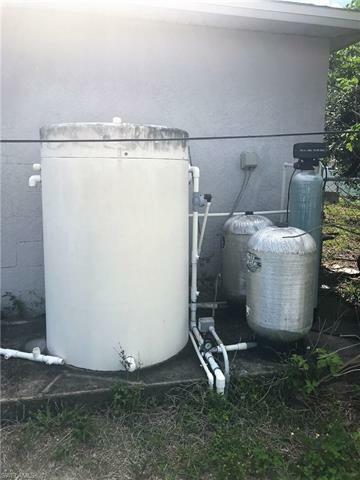 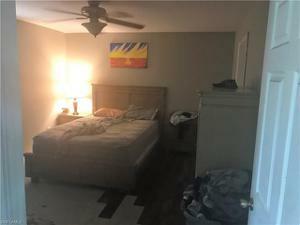 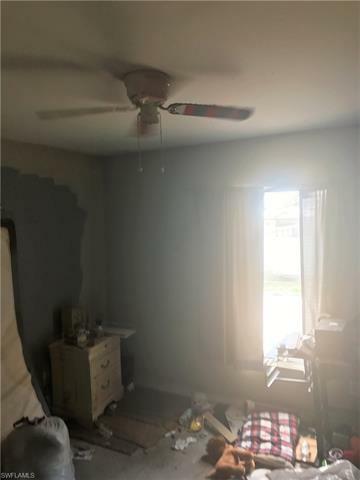 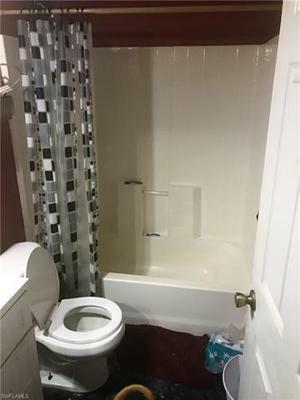 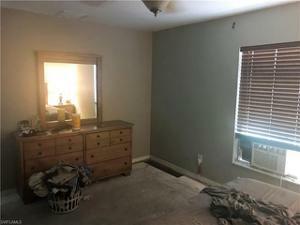 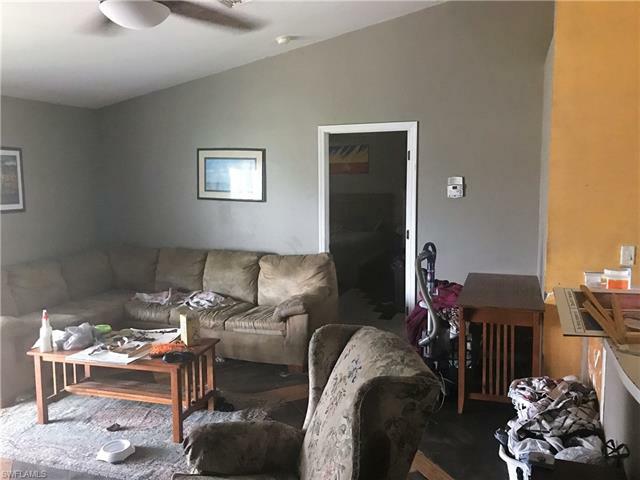 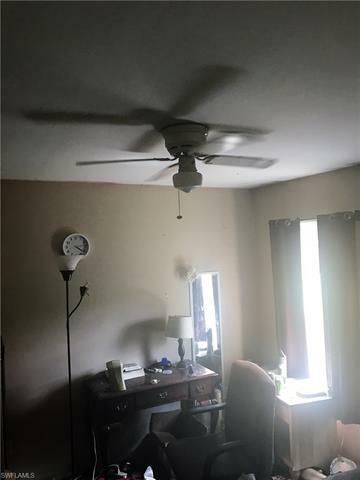 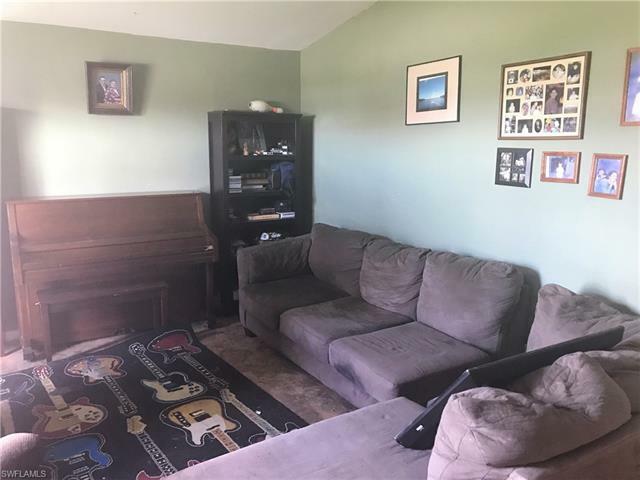 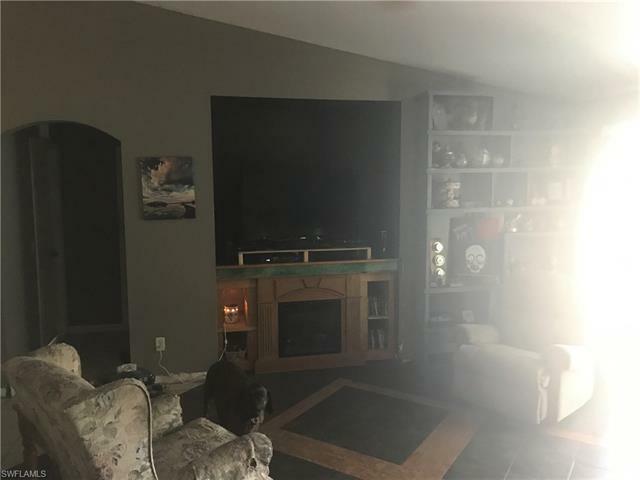 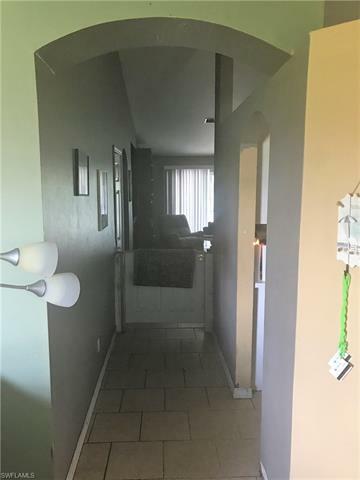 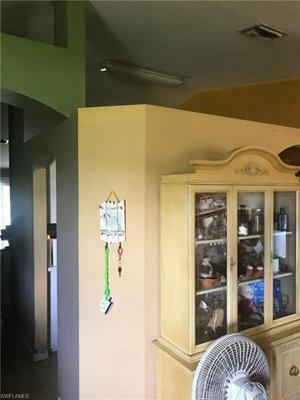 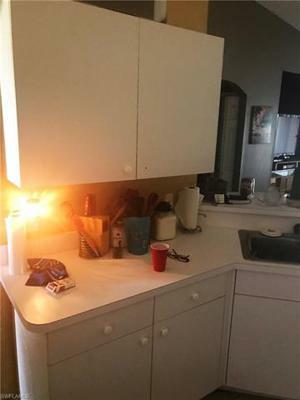 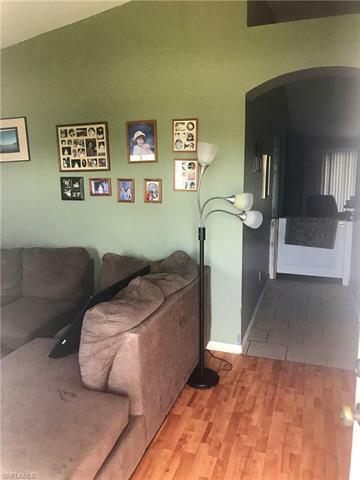 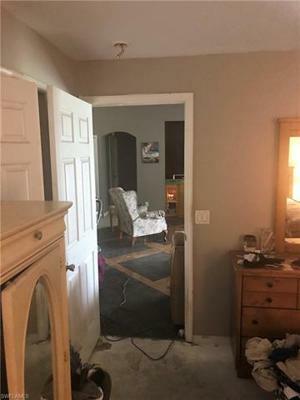 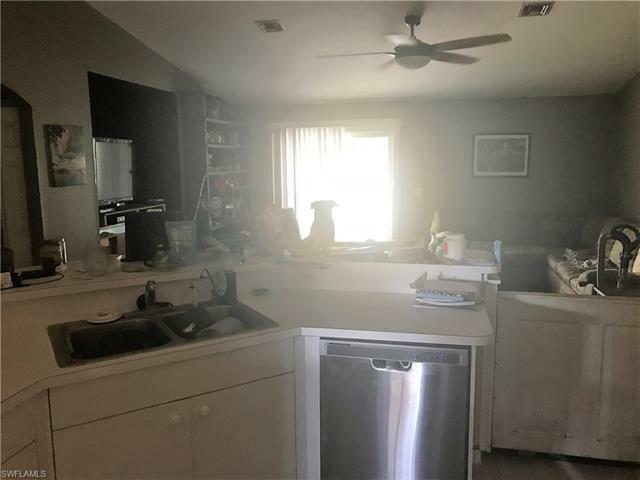 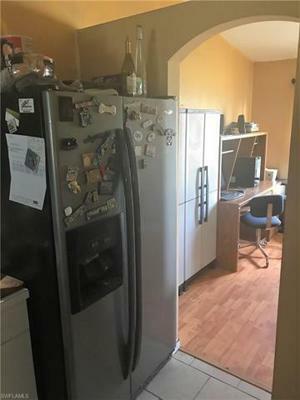 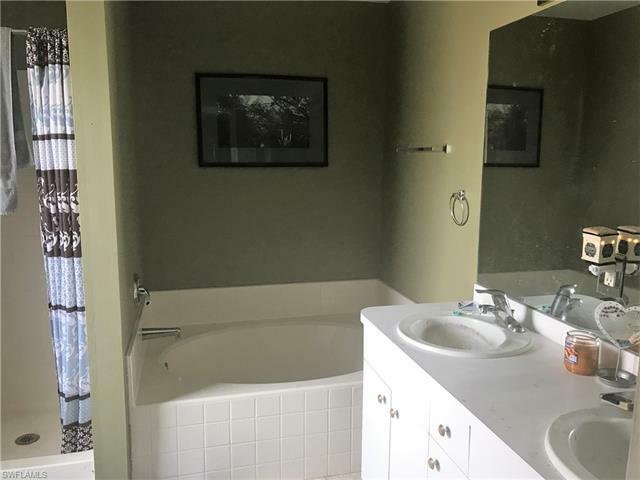 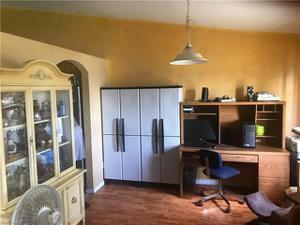 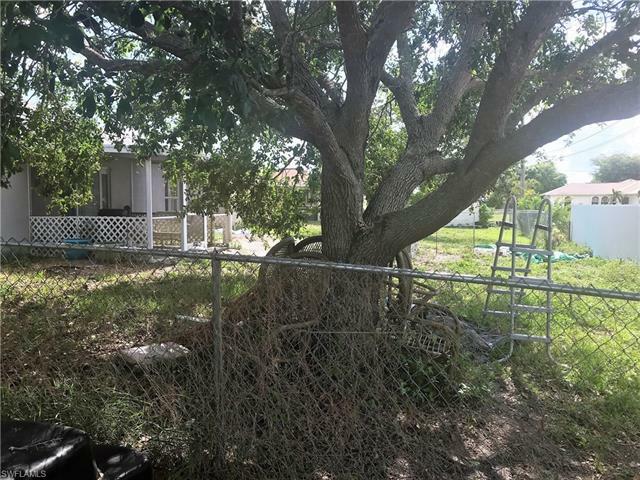 1721 Ne 21st St, Cape Coral, FL 33909 MLS# 218035363 - Cape Realty, Inc.
Investor ready or great opportunity to grab a fixer upper! 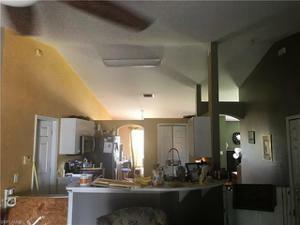 Come check out this 3/2 home plus a formal living room with attached 2 car garage. Get your piece of NE Cape Coral without the new construction hassle. 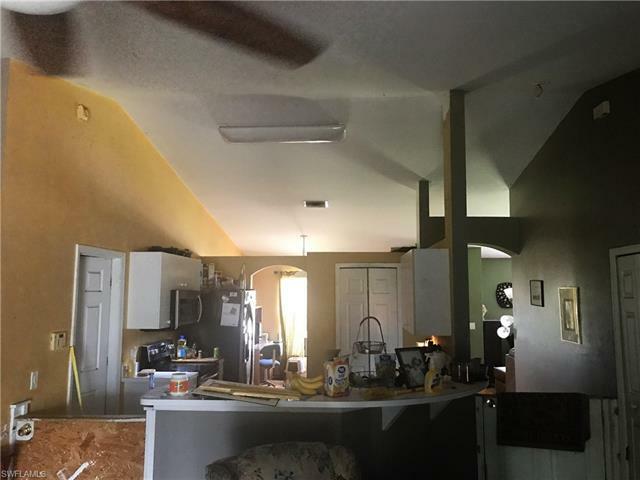 This home features cathedral ceilings and a split bedroom floor plan. 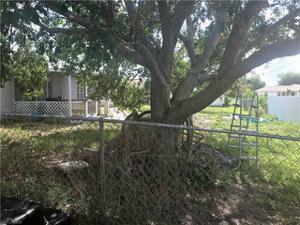 The back yard and left side of the house is fenced in and ready for dog lovers!